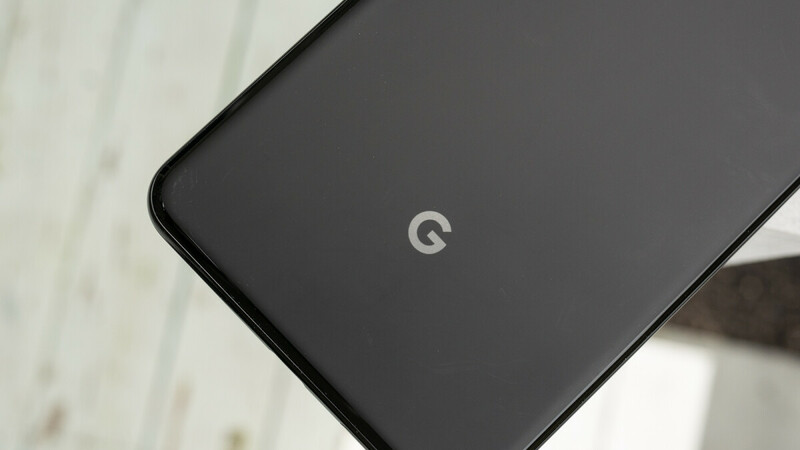 Google's Pixel phones have been quite popular in the United States since their launch late last year, so if you really want to get one there are plenty of options to choose from these days. Google Fi and Verizon have major deals on the Pixel 3 and Pixel 3 XL. You can even find them on sale on the Google Store for a fairly good price. Target has a rather unusual promotional offer for those looking purchase either of the two Pixel phones. The deal doesn't really involve any discounts but rather something extra when you buy one right now. So, whenever someone buys the Google Pixel 3 or Pixel 3 XL, they'll get a $300 Target gift card. It doesn't matter if you plan to add a new line of service or you're simply upgrading to a new device, you are eligible for $300 gift card either way. Keep in mind though that the Pixel 3 and Pixel 3 XL are quite expensive at $800 and $900, respectively. Naturally, you can opt to pay them monthly for $33.29/month or $37.50/month for 24 months, respectively. I guess if you shop at Target often, it’d effectively be $500+taxes on the $800, which is decent for the Pixel 3. Makes me wonder who is footing the bill for the $300 gift card. This has been going on for the past 2 weeks at Target for the Pixel 3 and 3XL. Note 9 has $200 gift card and this week the iPhone Xs is up to $150 vs last weeks $100. Totally agree.....would rather have the money instantly come off of the price of the phone.....which was what Best Buy usually offers with their deals.